TX WW/Press/October 19, 2015 –Ivette Suster, Attorney at Law from Colombia, South America, was selected for inclusion in the forthcoming Top Attorneys of North America 2015-16 edition of The Who’s Who Directories. 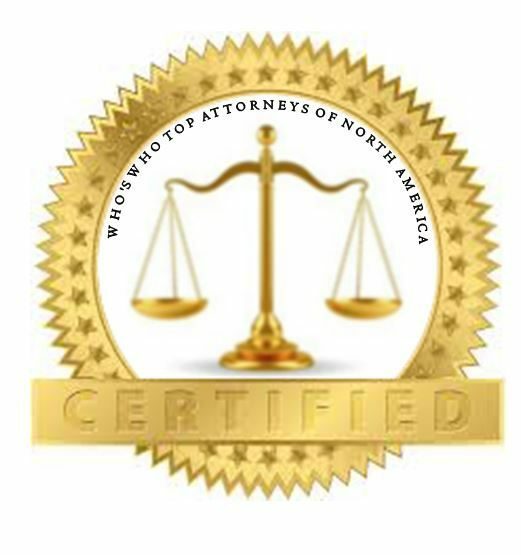 The accomplishments attained by Ms. Ivette Suster, warrants inclusion into the Top Attorneys of North America. Ivette Silva-Younes –today, Ivette Suster-, Foreign Attorney at Law from Universidad Externado, licensed in Colombia, South America, and Master of Laws in International Law from Stetson University College of Law, conducts international consulting on cooperation and development in international professional initiatives and legal education in Colombia. Ivette received the Medal as Emeritus Jurist from the Executive Committee of the Colombian Advocacy on January 24, 2014. She worked as Law Clerk in Immigration and International Law at Ellen R. Gorman, P.A. ; she managed the international cooperation development of Stetson University College of Law, where she also assisted Foreign Attorneys in their immersion to the United States Legal System, and advised them on their future international law career paths. Likewise, she assisted college Students in Business Law, American Government and Modern Languages at Borough of Manhattan Community College; also, she assisted Attorney Soraya Ruiz Abderrashman Law Firm, P.C. while the firm advises the Government of Colombia in New York. In Colombia, she worked as a Lawyer for Cabrales & Cabrales Ltda. in areas related to business law, property law/acquisition rights and pertinent administrative proceedings to assist multinationals, corporations and other clients . Working in such a variety of areas within the legal academic and professional community, Ivette firmly believes in Multiculturalism as a principle for community building to foster the development of corporations and non-governmental organizations, academic and foreign governmental institutions. She received the Human Spirit Award, 2013, Florida Center for Survivors of Torture and the Gulf Coast Jewish Family and Community Services; Merit Colombian Scholarship, 2010, Stetson University College of Law; Mark Orr Foreign Affairs Fellowship, 2010, Tampa Bay Foreign Affairs Committee; Abner B. Rosenfield Award for Outstanding Citizenship, 2010, B.M.C.C. ; Malave Leadership Academy Award, 2010, C.U.N.Y. ; Salzburg Global Seminar Award, 2009; President of Students World Assembly, 2009-2010, Chapter B.M.C.C..
Ivette is a member of Salzburg Global Seminar and the American Bar Association. 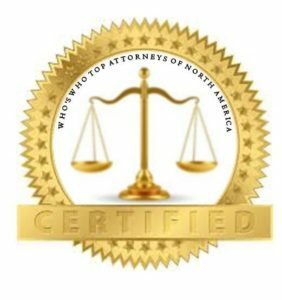 Be the first to comment on "Top Attorney – Ivette Suster"